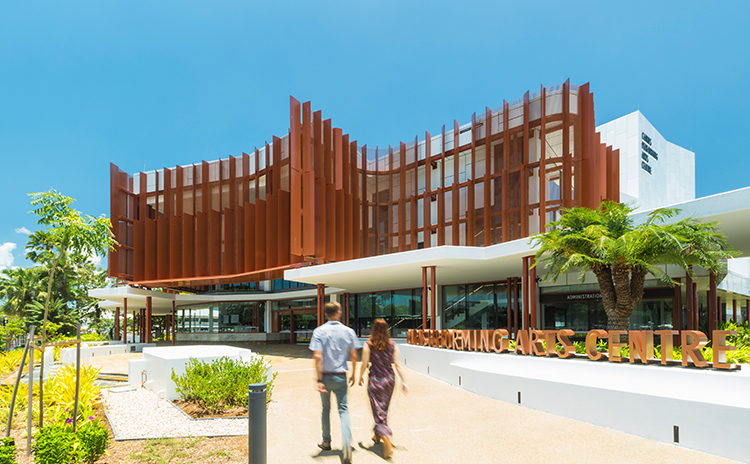 Before visiting Cairns Performing Arts Centre (CPAC) orient yourself with the following information about our venues and surrounds to enhance your visit. CPAC is located on the corner of Sheridan and Florence streets, Cairns, directly opposite Munro Martin Parklands. If you have questions specific to Munro Martin Parklands the answers can be found on the venue page.